Want a dance studio in the Southpark area of Charlotte? Dancers Unite offers top quality dance instruction. All of our dance classes are taught by our highly qualified adult dance instructor staff. 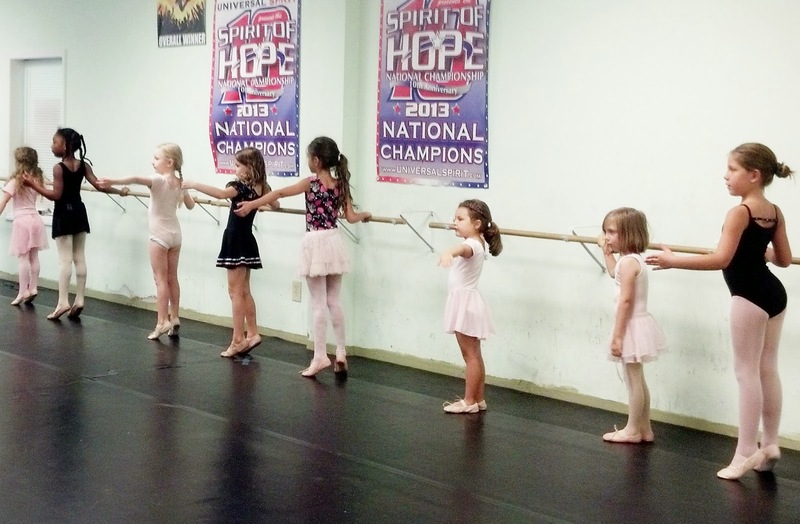 Dancers Unite also is the only dance studio in the Southpark area that offers a Competition Dance Company, available for children as young as five years old up to seniors in high school. Our team has won both regionally and nationally, most recently winning the 2013 Youth National Jazz Championship & the 2013 Senior National Jazz Championship! Dancers Unite also offers an excellent preschool dance program starting at age two where all classes are taught by our dance studio owners. Dancers Unite also offers dance classes in multiple dance styles – from ballet to hip hop to tap! Please see our Dance Class Page for more information on dance classes your child could take. Please also see our Adult Dance Class Page for information on our dance classes for adults!